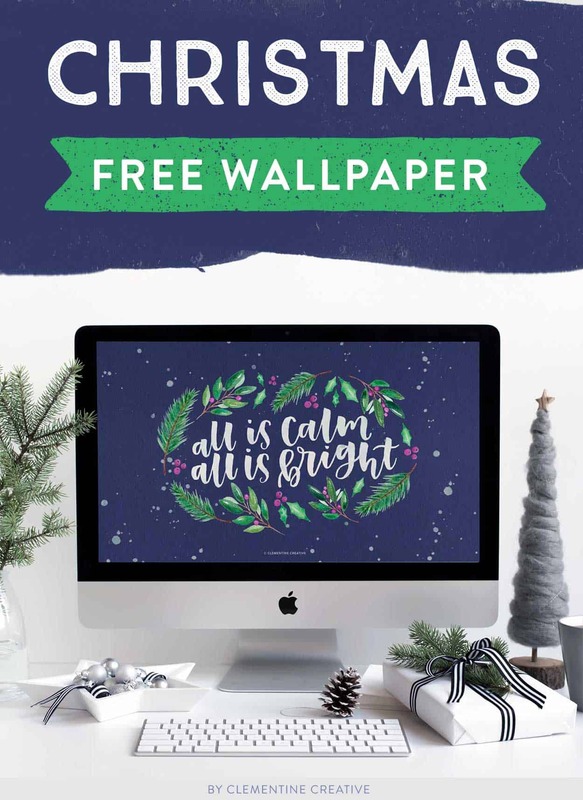 “All is calm, all is bright” – a beautiful new wallpaper to get you in the Christmas spirit. 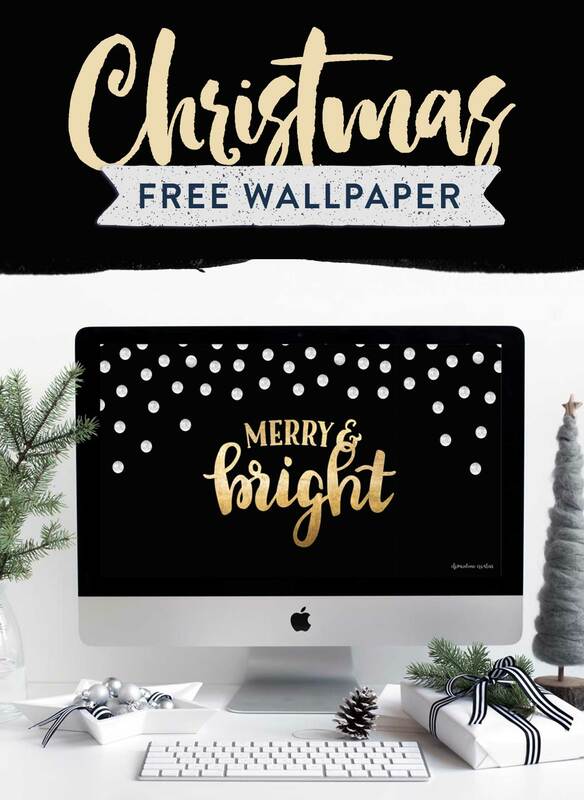 Download this free Christmas wallpaper today! Hello friends! 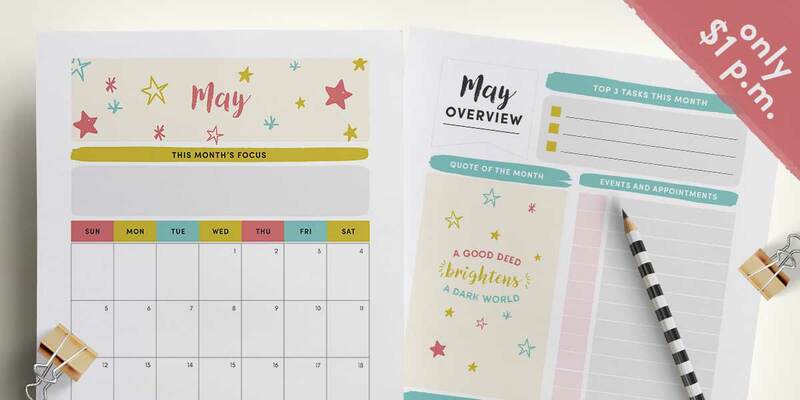 As you know, I love creating free wallpaper downloads for you and I’m excited to share the latest one today. 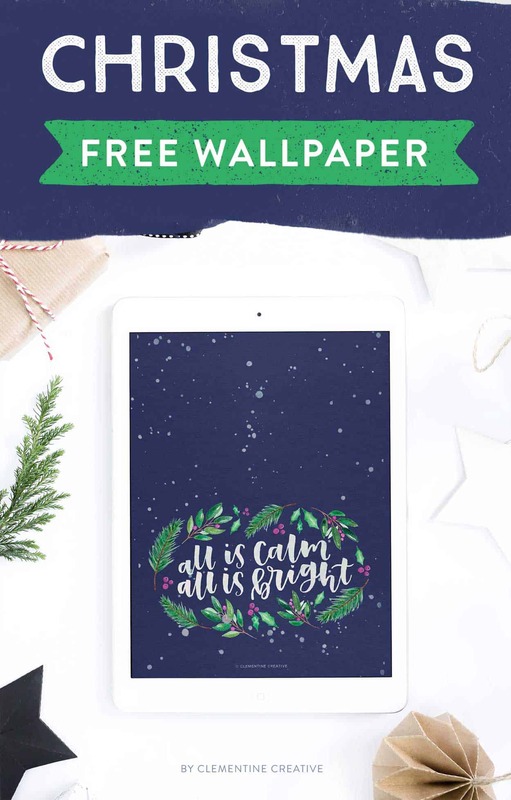 Today’s free wallpaper is a Christmas-themed wallpaper featuring winter foliage and some hand lettering. 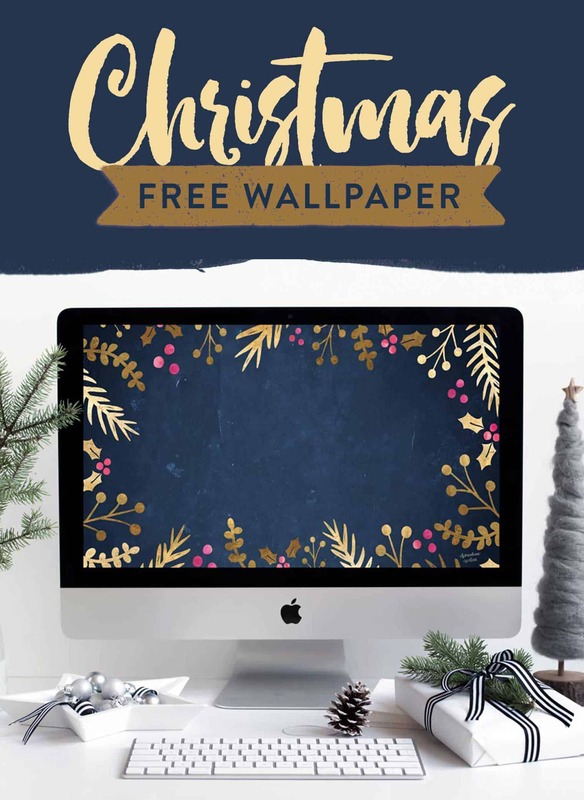 This Christmas wallpaper features mistletoe, berries, pine needles, and leaves all hand painted by me with watercolours. 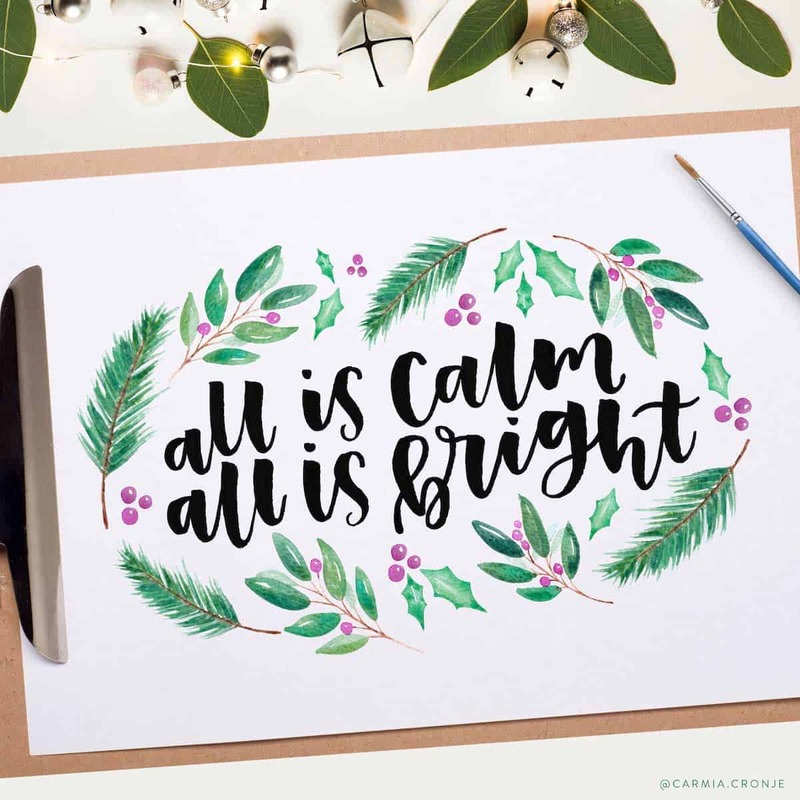 As you know, “All is calm, all is bright” is a line from Silent Night and it was hand lettered by me with a brush pen. Everything was then scanned, and the backgrounds removed using Photoshop. I then arranged all the foliage around the words, added a blue background, and ta-da! A magical wallpaper. I’m yet to experience a white Christmas. 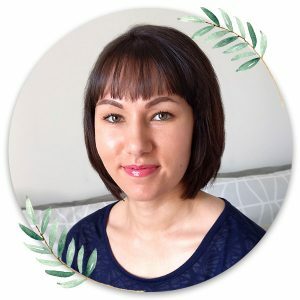 Because I live in South Africa, we have summer Christmasses so our holiday seasons are filled with braais (barbeques), eating watermelon, going to the beach, swimming, and enjoying nature. Totally different from a winter Christmas, right? I’m secretly jealous of everyone who get to experience a white Christmas, so I always create something wintry for all my Christmas designs. Do you prefer a winter or a summer Christmas? Leave me a comment below. P.S. Need gift tags for your Christmas presents? 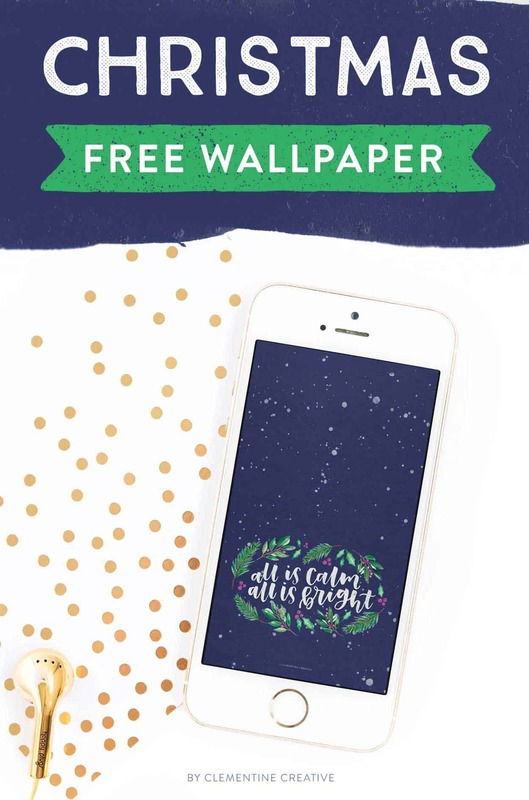 Download these free cute Christmas gift tags here. As always, these wallpapers are available for your computer screen, tablet, and smartphone. This wallpaper is sent out to my email subscribers. If you’re not a subscriber yet, you can sign up below. 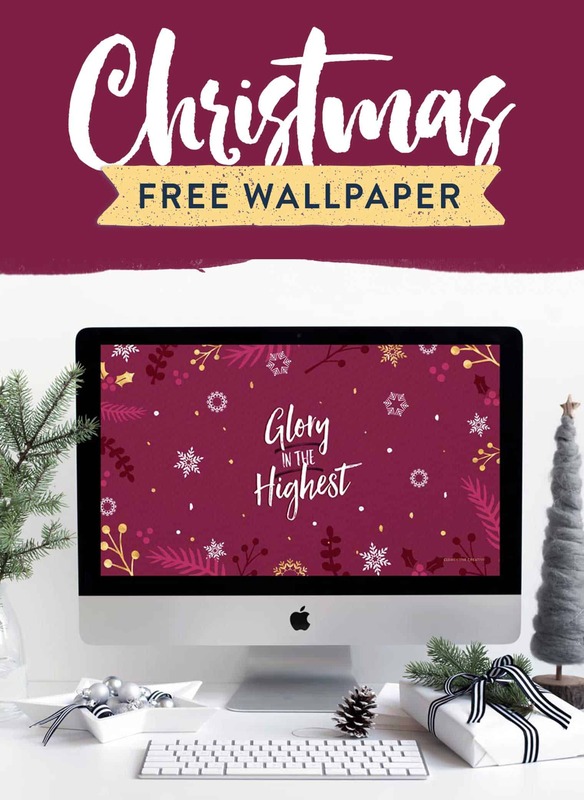 Remember to keep an eye on your inbox – that’s where I’ll send you this Christmas wallpaper and new upcoming wallpapers. You can unsubscribe anytime. 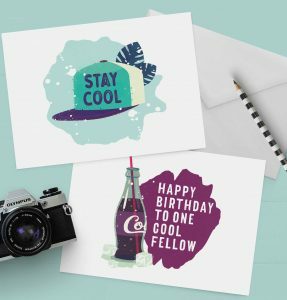 Please note that all freebies on my site are for personal use only, and may not be sold. Please credit me and link back to this page when placing my images on your blog or social media. 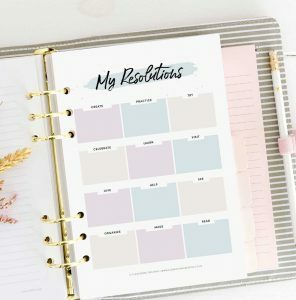 Please DON’T upload my wallpaper images to Pinterest. 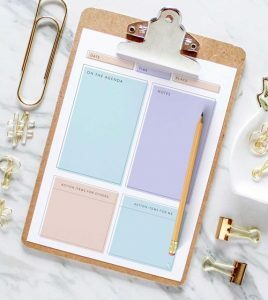 You are not allowed to use these for any other purpose than as a wallpaper on your devices. Thank you! Have you got a friend who is an iPhone owner? 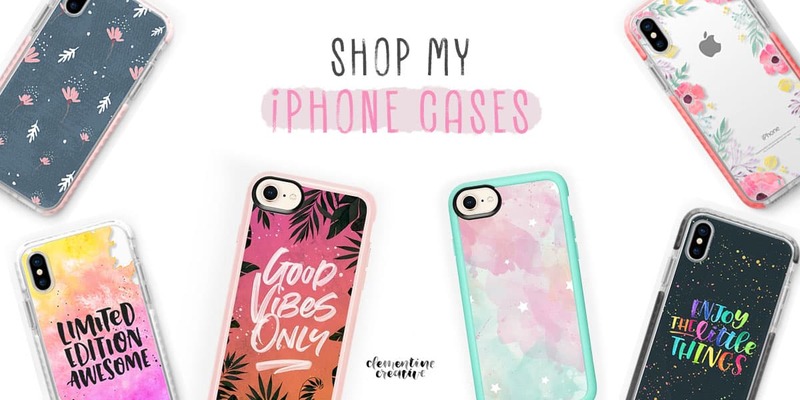 Get them a fancy new iPhone case for Christmas! 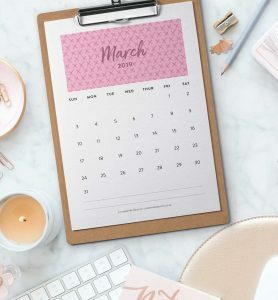 These wallpaper ideas are just so amazing. thanks a bundle for sharing them.